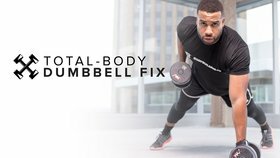 Gain access to Home Body PLUS over 50 other expert-designed fitness plans. This 8-week program is designed to be done with little to no equipment in the comfort and convenience of your living room. Perform 1 round with little to no rest between exercises. Home Body offers follow-along workouts that are completely streamable on any device or smart TV. Personal trainer and YouTube fitness star Kym Nonstop will guide you through every set and rep! Build Muscle, Burn Fat, and Have Fun! 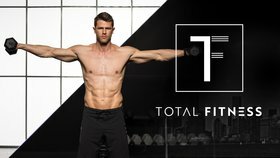 Home Body combines resistance training, timed intervals, AMRAP, yoga, mobility, and kickboxing for an exciting all-in-one 8-week plan to tackle every goal and whip your body into shape. You'll never get bored!